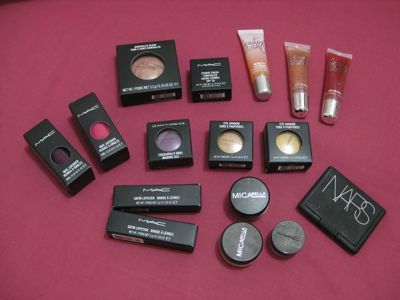 Studio Finish Concealer in NC30 (‘coz my pot’s almost empty! 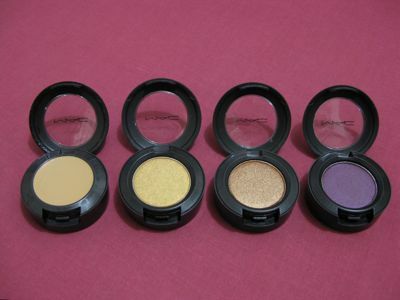 ), and Eye Shadows in: Goldmine, Amber Lights and Nocturnelle. 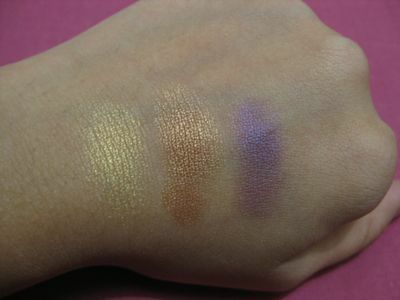 Swatched: Goldmine (I’ve been lemming this for a while now, but it’s not available in either Singapore, Philippines or Malaysia! ), Amber Lights, and Nocturnelle.